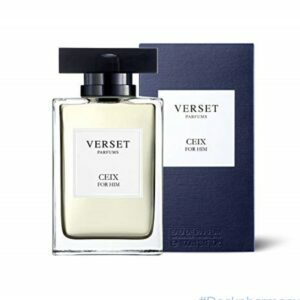 Verset Ceix for Him is a perfum which is full of strength for an active and adventurous man. The energy and power of the spicy notes, with the sweetness of the jasmine, create a refreshing and sensual perfume. Verset Parfums Cuero is a very masculine Woody fragrance, ideal for a sensitive man. The unparalleled combination of citrus notes along with amber and cardamom give this fragrance an attractive and intense note. Verset Ocean parfum is a pure and balanced Woody fragrance, perfect for everyone. 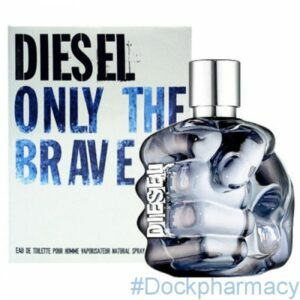 With the citrus notes it contains, this fragrance instantly attracts. 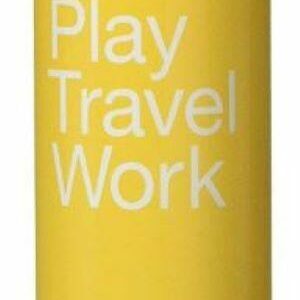 The discreetly fragrant aroma conveys a clean and calm mood.